Catland's humorous new spy game follows Audrey Smoothspy, who equipped with a shrink ray and other exotic gadgets plunges deep into the Cold War. Finnish game developer Catland has announced its second game title, The Spy Who Shrunk Me, after a successful undisclosed funding round led by game industry veterans. 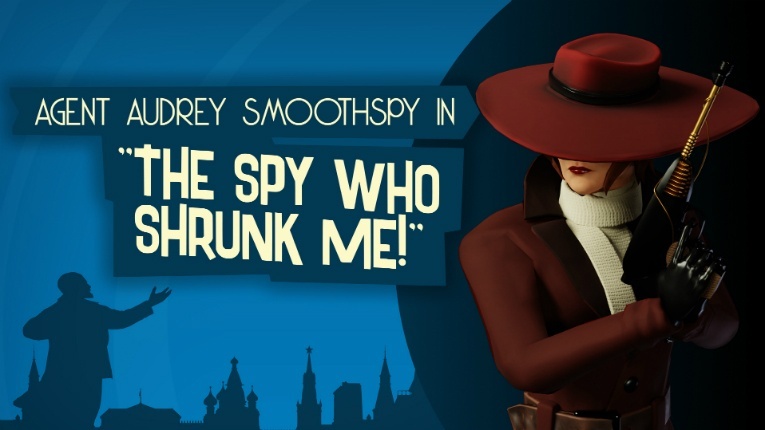 Following on the heels of its 2017 sleeper hit virtual reality game debut Taphouse VR, Catland will release its second game, The Spy Who Shrunk Me, on Steam for both PC and VR later this year. 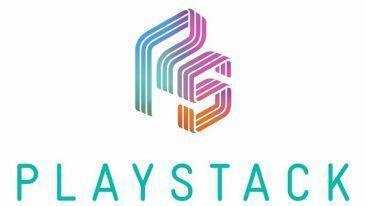 The Finnish game developer has also announced the closing of a successful seed funding round for an undisclosed sum. 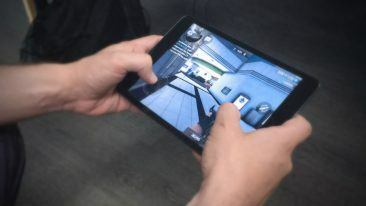 The round was led by investors and veteran game developers Sisu Game Ventures, Jaakko Manninen, Sami Vanhatalo and Niko Punin.